Amongst age-old trees, graceful rolling hills, and a beauty that can only be described as Texas Hill Country, this is the setting for Falconhead, and Falconhead West. 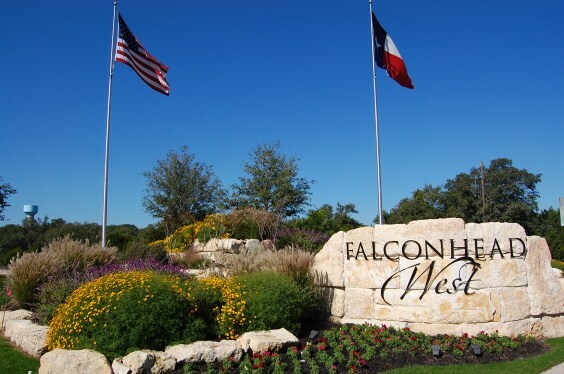 Falconhead West is one of the Austin area's newest treasures offering award-winning home designs by popular home builders such as Drees, Village, Taylor Morrison, and Ryland Homes. 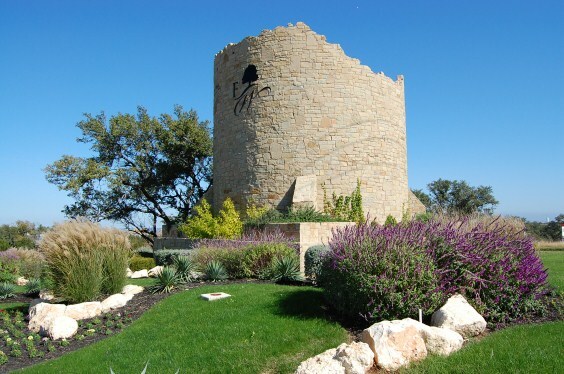 The convenience and location is without equal... all in natural surroundings that offer homeowners casual and playful access to what Hill Country living is all about. If you enjoy playing golf, the Falconhead golf club provides you with a wonderful 18 hole golf course designed by the PGA. 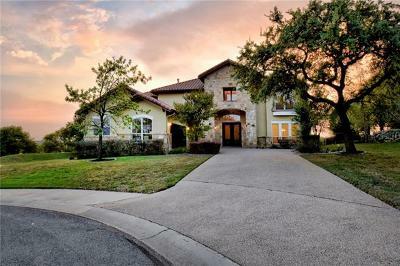 It is a public daily fee course with wonderful rolling hills, beautiful green fairways, and scenic views of the Texas hill country. 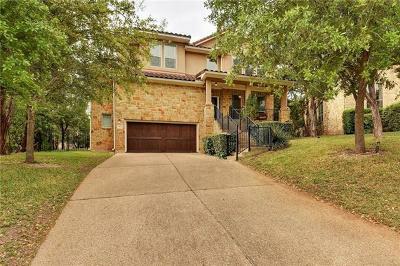 Breathtaking views of the tree-filled Texas Hill Country, the light breezes off Lake Travis, and the relaxing slower pace of life than Austin invite you to become part of a one-of-a-kind place. Located conveniently near the new Galleria Mall in Bee Cave, there is ample shopping, as well as the new Lakeway Regional Medical Center in Lakeway Texas. For more information and to read some on line reviews of the school district, click here. Browse the current list of homes for sale in Falconhead.